A number of weeks ago I was watching some mind numbing reality television in the form of Vanderpump Rules (I wasn’t really watching, I was listening), and one of the characters (I mean cast members) was raving about Sur’s goat cheese balls. Wait. What did she say? 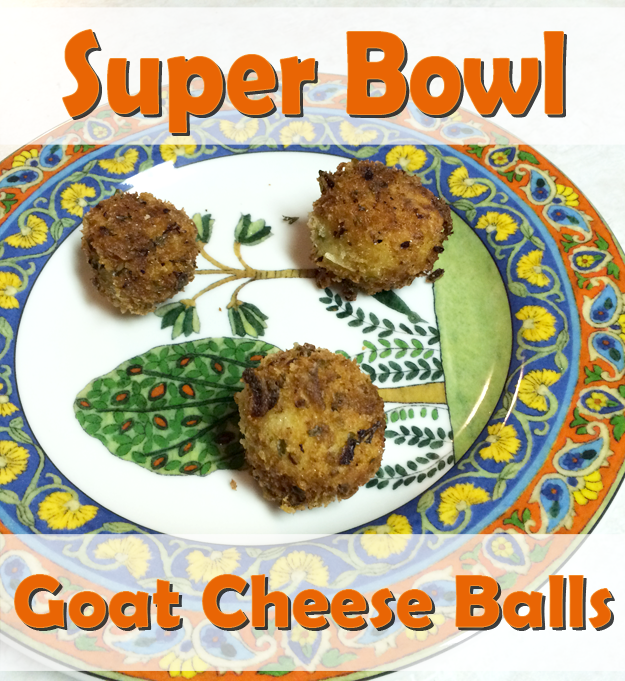 Goat cheese balls? There is such a thing? Being the cheese enthusiast that I am I just had to investigate this. I couldn’t believe they existed! So, I went to Pinterest and I Pinterested for a reference recipe.